In the splendid setting of the Prati district of Rome, in the historical center, stands the Elenoire Rooms & Suite, guesthouse located on the first floor of an ancient palace of the early '900s. 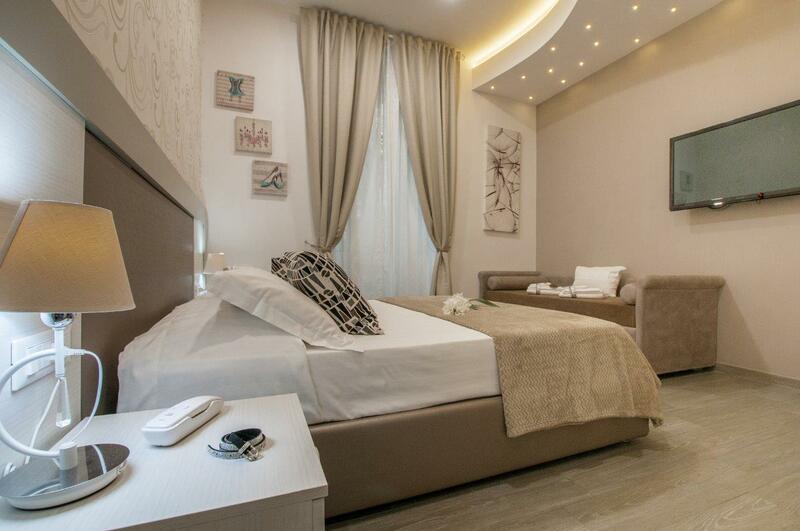 The B&B, completely renovated in a modern style and equipped with all amenities, is strategically located, nestled between the beautiful architecture of San Pietro, Castel Sant'Angelo and the Vatican Museums. 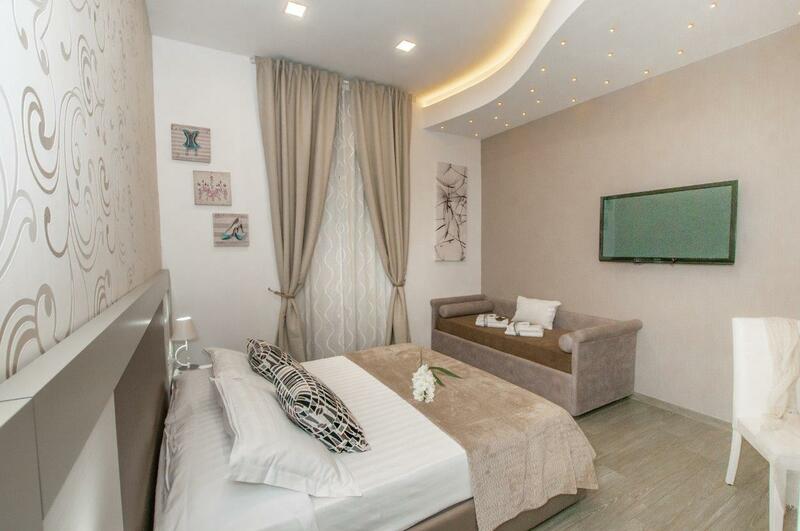 In addition the Metro stop Line A Ottaviano, within walking distance from the guesthouse, provides convenient access to all parts of the city. 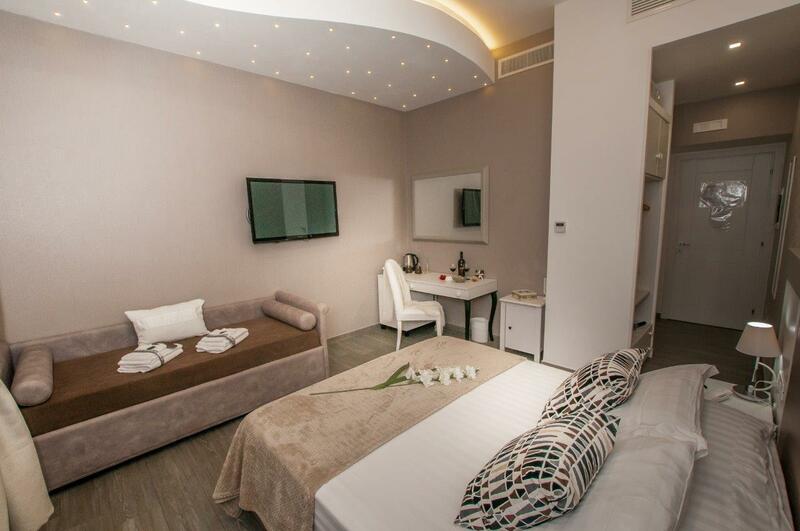 You will find four rooms decorated in a modern style, including a Suite, while for your stay in the capital we suggest the dedicated services, including airport shuttles, events reservations and guided tours around beautiful sights of the Eternal City.